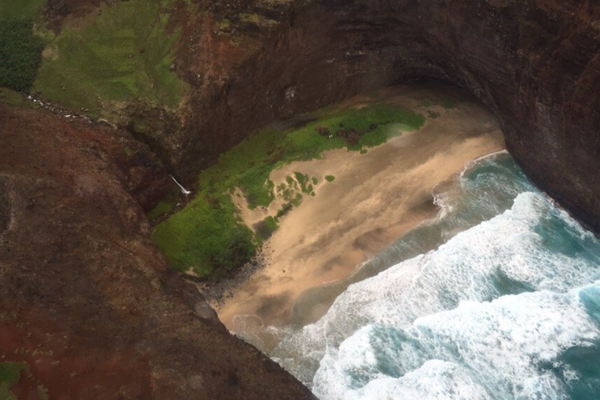 Fascinating fact: over 90% of the State of Hawaii is ONLY accessible by helicopter! With that in mind, realize there are so many amazing sights and scenery you will never see unless you book a trip with Sunshine Helicopters. Sunshine Helicopters only flies state-of-the-art Black Beauty helicopters, world-renowned for their safety, comfort, and incredible uninterrupted views in every direction. This is an experience not to be missed when visiting Hawaii – seeing all the sights and beauty of the islands that can only be seen from the air. 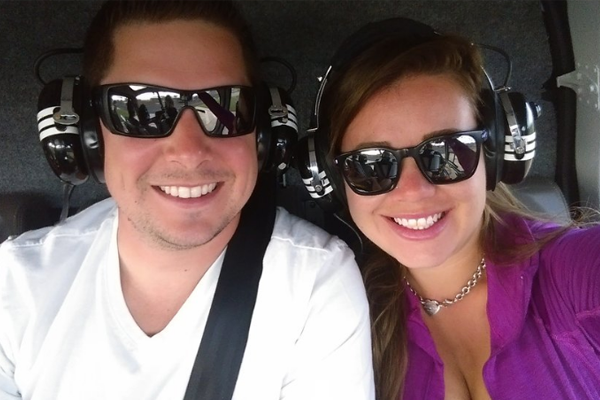 Owned and operated by the Scott family since 1985, Sunshine Helicopters has been the premier helicopter company offering tours on Maui, Kauai, Oahu and the Big Island. Ross Scott has been flying helicopters since being drafted in 1965, and was awarded the Purple Heart and two Distinguished Flying Crosses for his bravery in the field. The Scott Family is dedicated to offering their clients the ultimate in both safety and comfort, and has the experience to back it up. 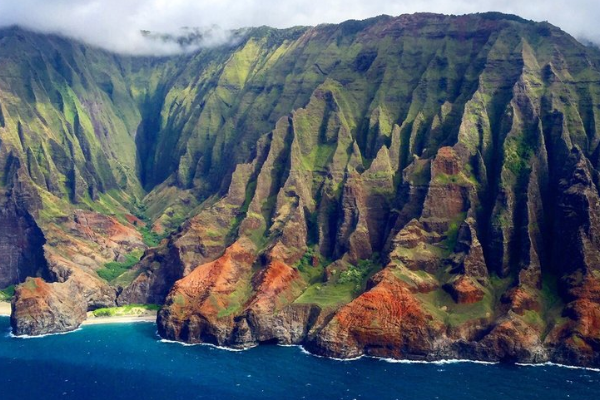 There’s nothing that can compare to soaring along Molokai’s towering Sea Cliffs (Molokai boasts the world’s tallest sea cliffs! ), gliding into secret valleys to view mind-blowing waterfalls, and experiencing the true majesty of the Hawaiian Islands from the air. Sunshine Helicopters is dedicated to bringing you the hidden beauty of these islands many will never experience by land or sea.